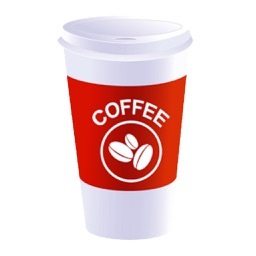 So what are all of those different popular coffee drinks that we have today? Well for starters lets begin with your regular coffees. You have the option of light or dark roast, french roast, house blend, breakfast blend and those are just to name a few. You could alternate between just regular coffees everyday of the week and never have the same kind, and actually much longer than that. You can also get regular or decaffeinated. From there you can move on to espresso, cappuccino, and lattes. 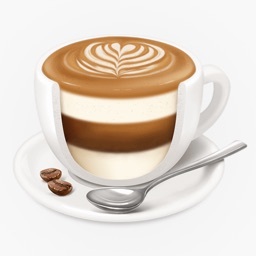 This would most likely be considered the next most popular forms of coffees. You can get these served in a variety a different way as well making each style a completely different coffee experience. 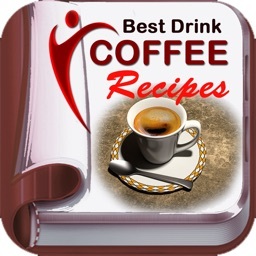 You will get them on the Best Cuisinart Coffee Maker Recipes, Just Install this Application Now and Enjoy them. 1. 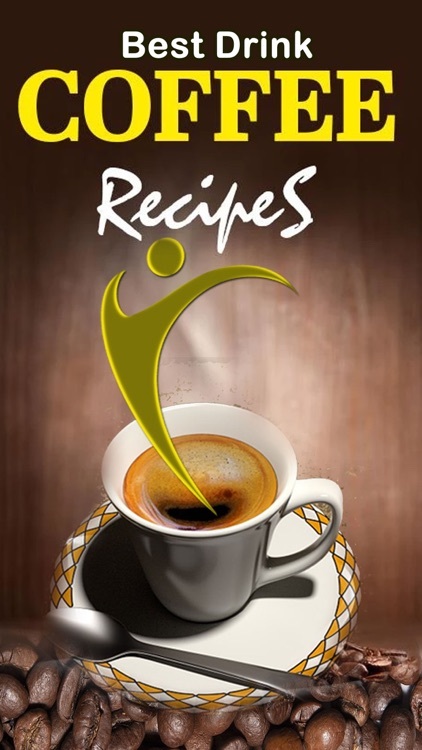 You can browse through the list of coffee recipes even in offline. 2. 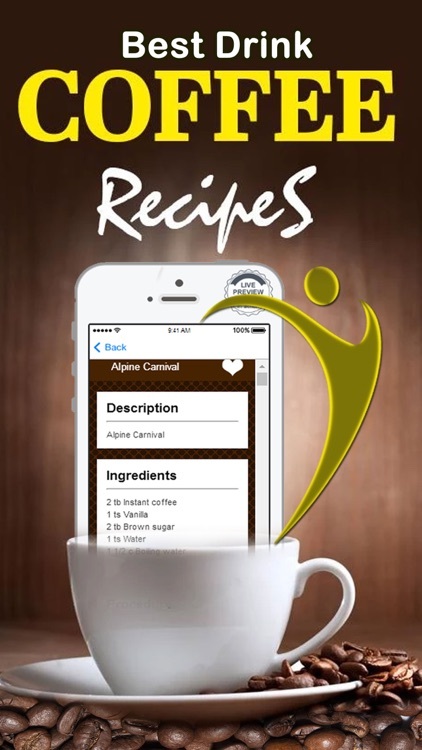 You'll find the List of ingredients with cooking instructions for each recipe. 3. 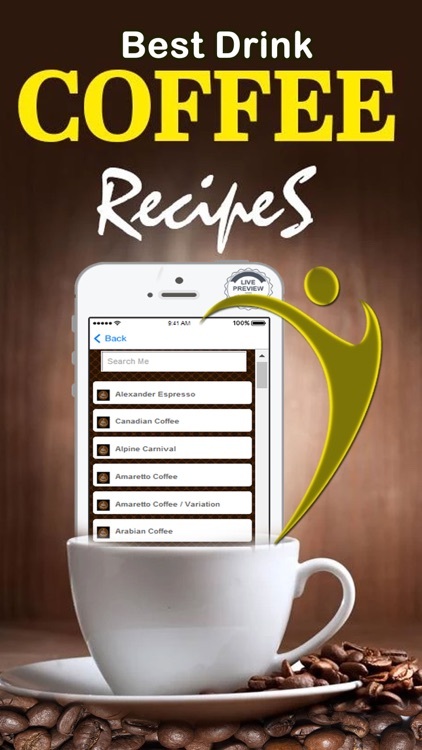 App consists of Recipe finder to search our catalog of recipes. 4. Book mark your favorite recipes and you can view it in My Favorites. These are just a few reasons why coffee is so popular. There are endless styles and varieties of coffee drinks and there are numerous occasions where people enjoy having their favorite cups of black silk. Morning, afternoon or evening, no mater where you go you will always see people enjoying their favorite coffees. Not to mention, the wonderful aroma that comes along with fresh brewing coffee is simply wonderful and is part of the reason people enjoy coffee as well. There is nothing like, brewing your favorite style of coffee and then taking a moment for yourself and enjoying your cup of coffee to get you through the next part of your day or evening. Still not convinced? Does your coffee taste old or burnt an hour after brewing? Coffee made from freshly ground beans stays fresh in the carafe as much as 4 times longer, if it lasts that long at your house. The acid build up is at a minimum and the quality is mouth-watering. There is nothing like it on the planet known to man, beast, and plant life. Once you switch to freshly ground coffee beans, you will never want another cup of stored grocery store coffee again! Get your Cuisinart Coffee Maker and Install the best coffee recipes here and You think you are addicted to coffee now? 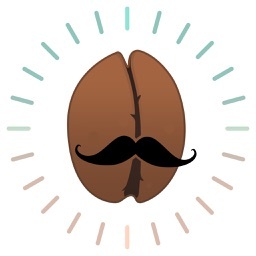 Just try freshly ground quality coffee beans. You will be hooked for life! 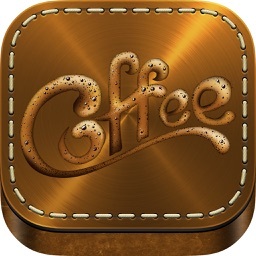 Choose freshly ground coffee, grind it fresh, brew it fresh, drink it fresh. Find a quiet spot, sit back, savor the taste, and simply enjoy the drink of a lifetime. The best cup of Joe begins with freshly roasted high quality coffee beans.